It’s time to get excited, as your future home is finally on the market! This simply swoonworthy Cape Cod has the space and functionality that you dream of, with the added bonus of careful, expert design sense. Light and bright living throughout, with hardwood floors, wood burning fireplace(s), and modern kitchen and bath that give a nod to vintage aesthetic. Partially finished basement provides exciting lifestyle opportunities, as does the covered back patio, perfect for lazy boho lounging in the warmer months. Large, fenced backyard with raised beds is ready to realize all of your gardening visions. The location is pretty perfect: mere steps from kiddo/dog-friendly Alberta Park, easy transit options, and so close to the yummy eateries on Killingsworth and Alberta Street, and Woodlawn’s Dekum Triangle. 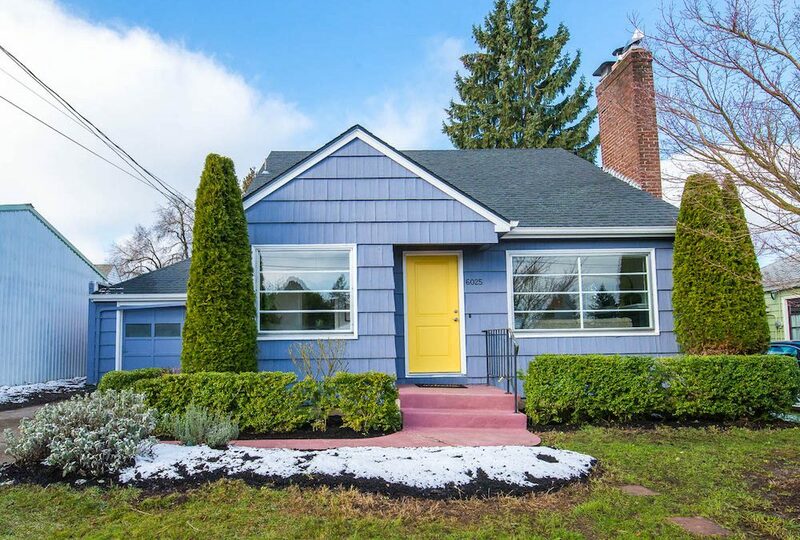 The complete package in a Portland home!